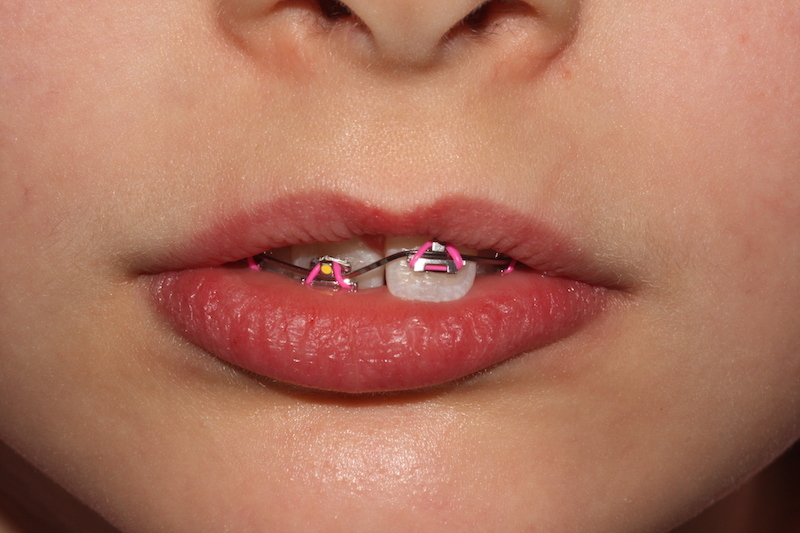 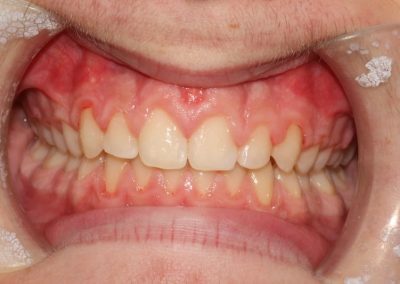 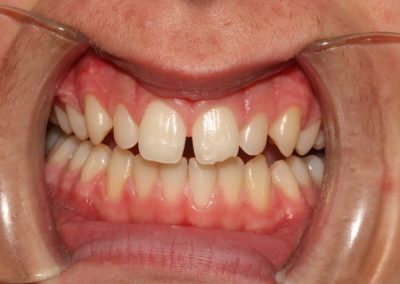 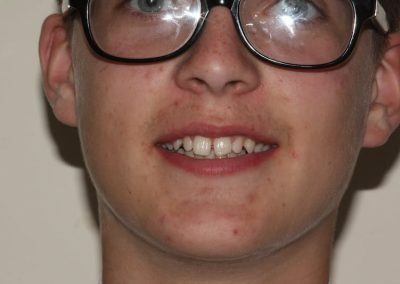 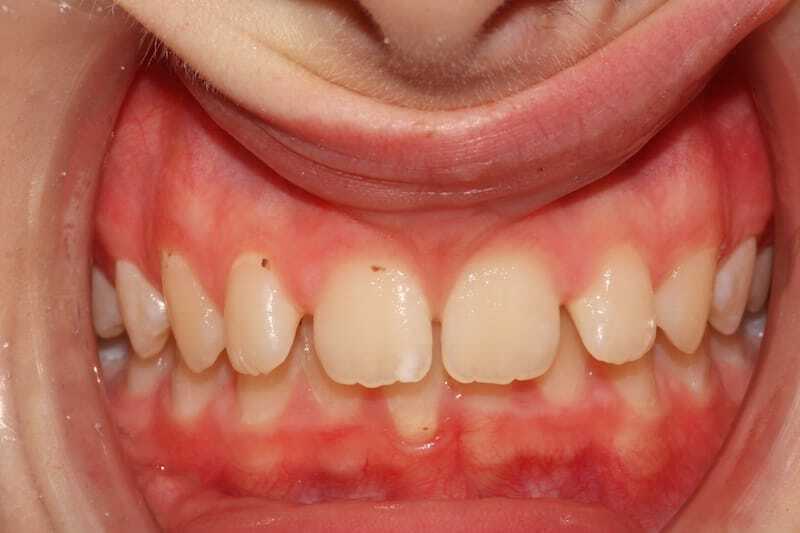 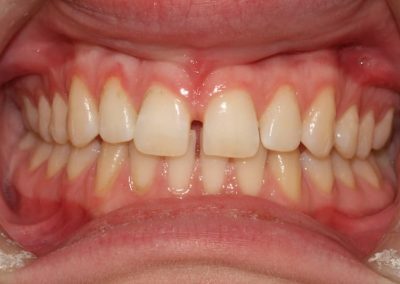 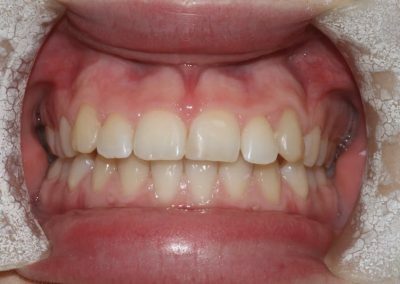 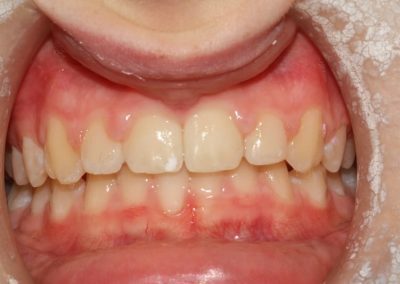 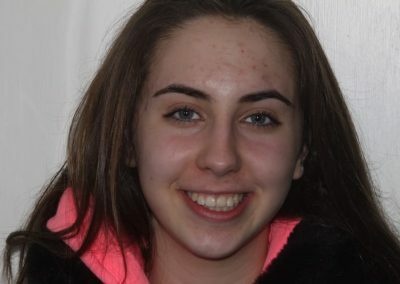 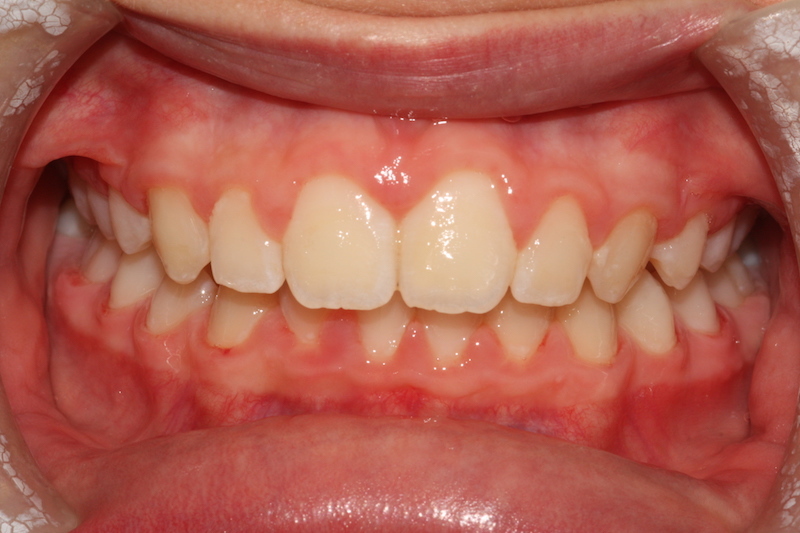 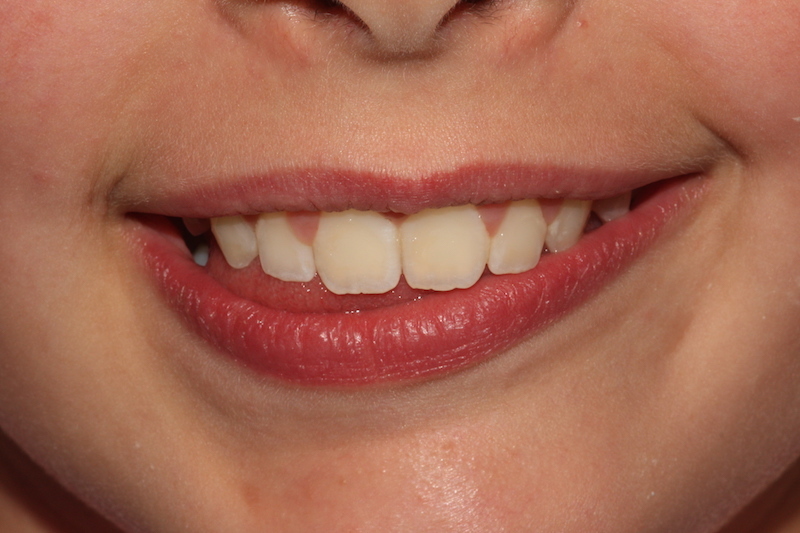 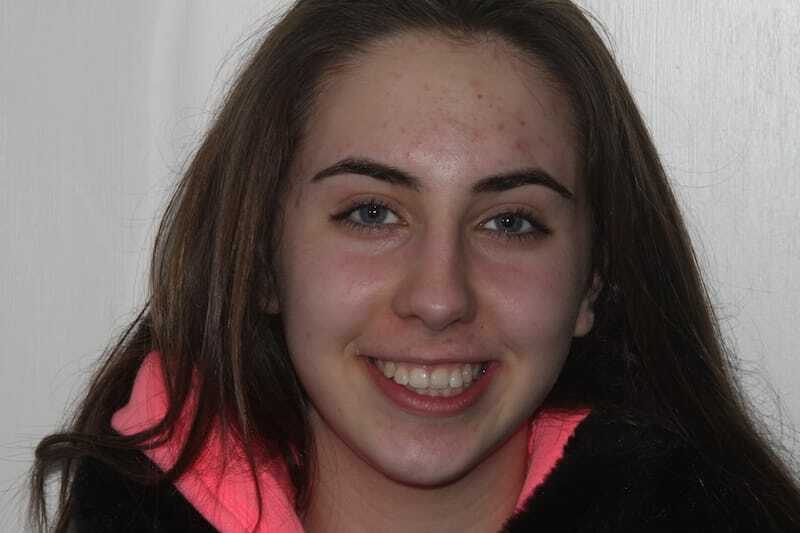 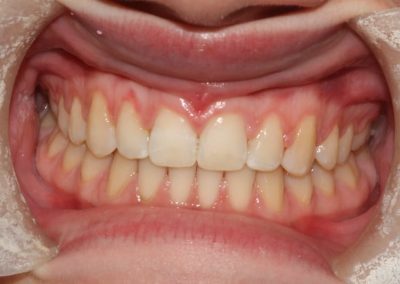 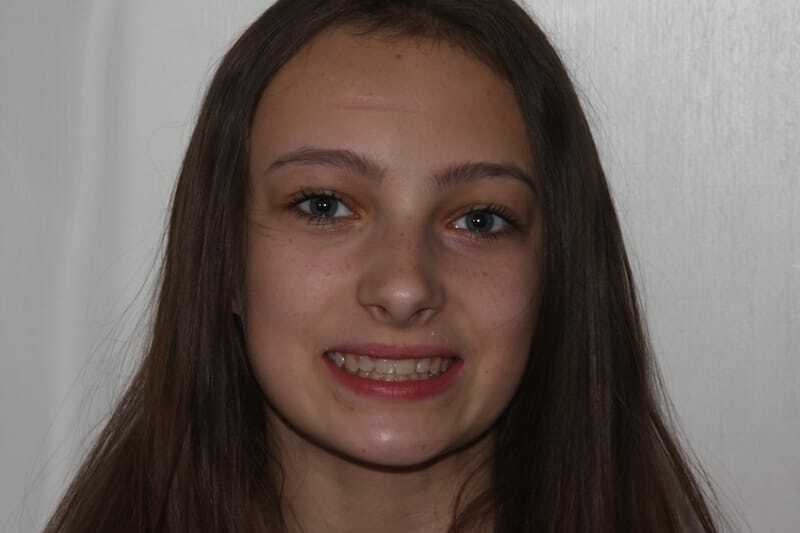 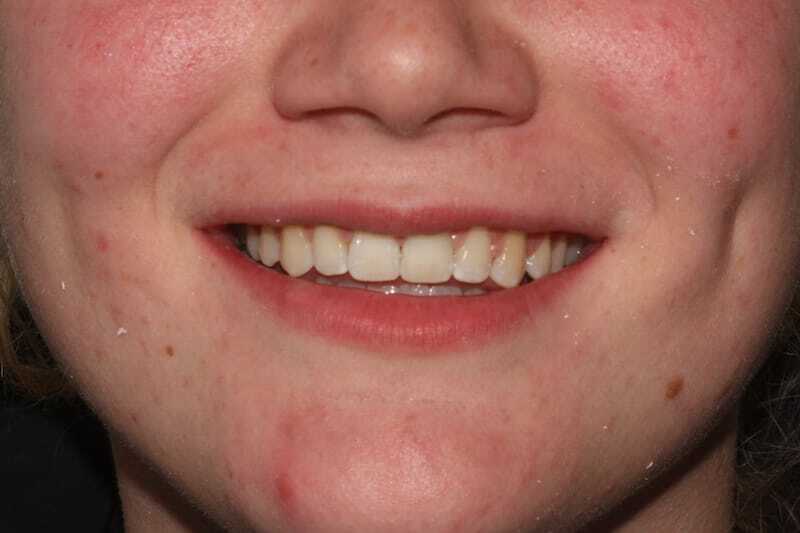 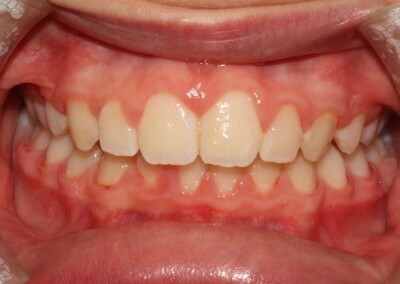 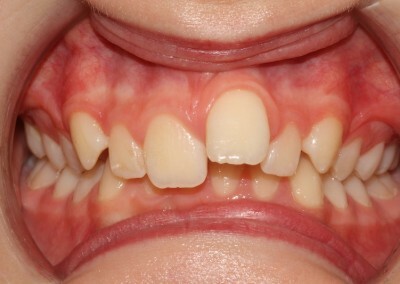 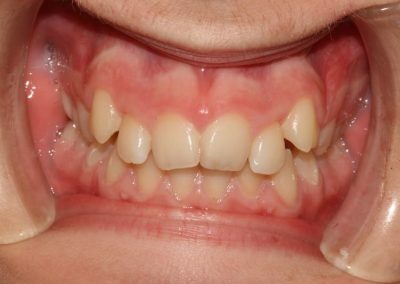 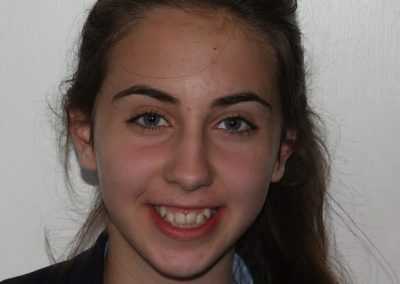 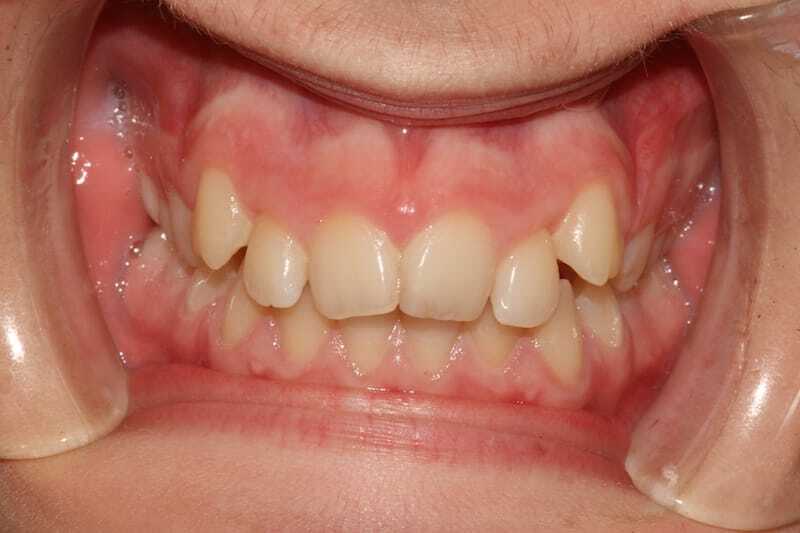 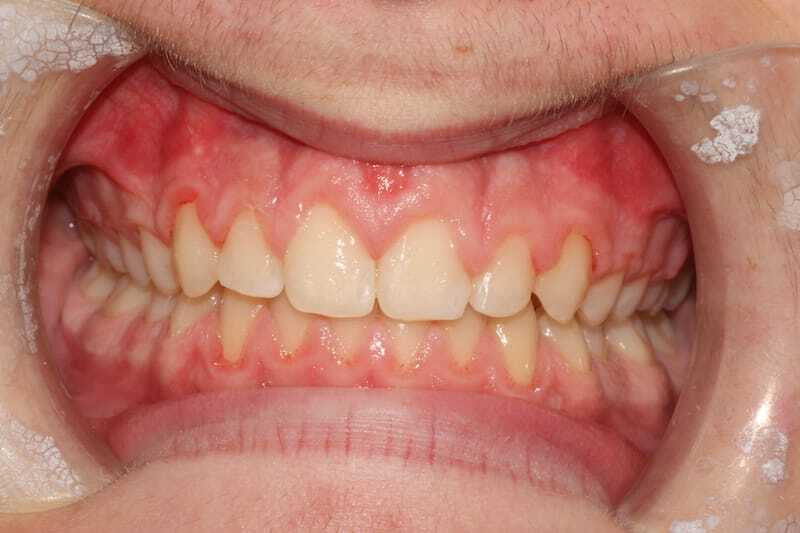 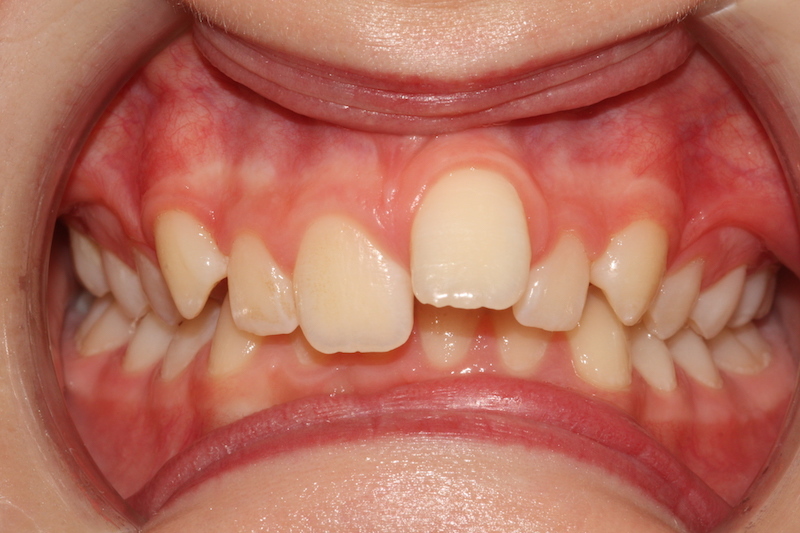 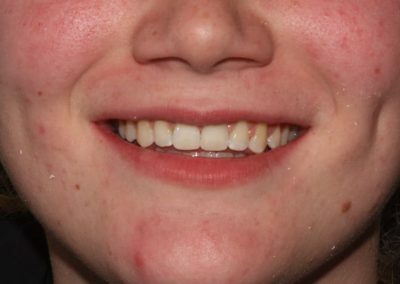 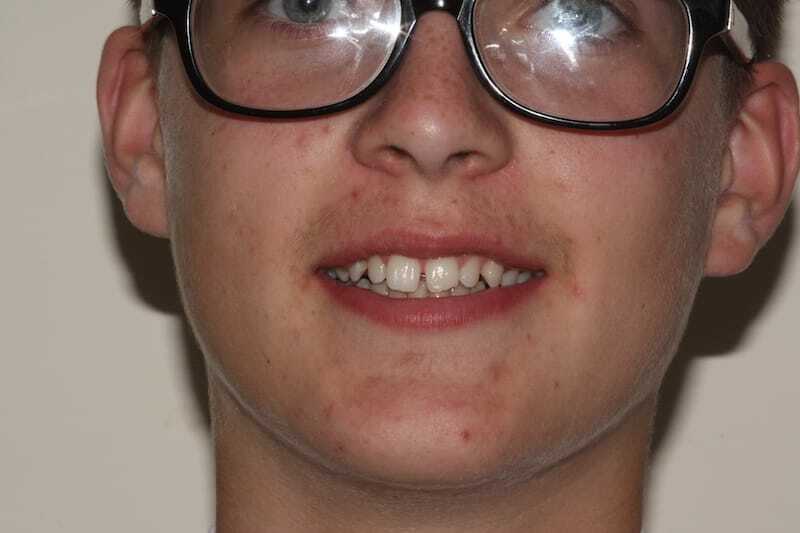 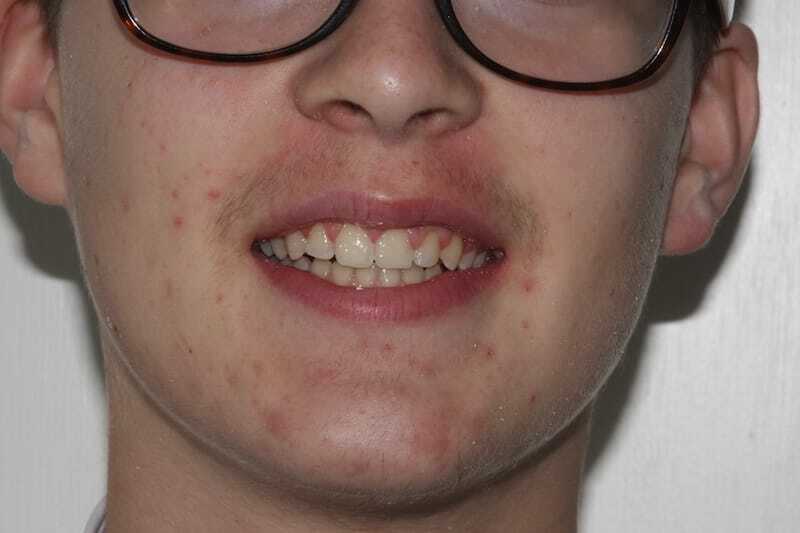 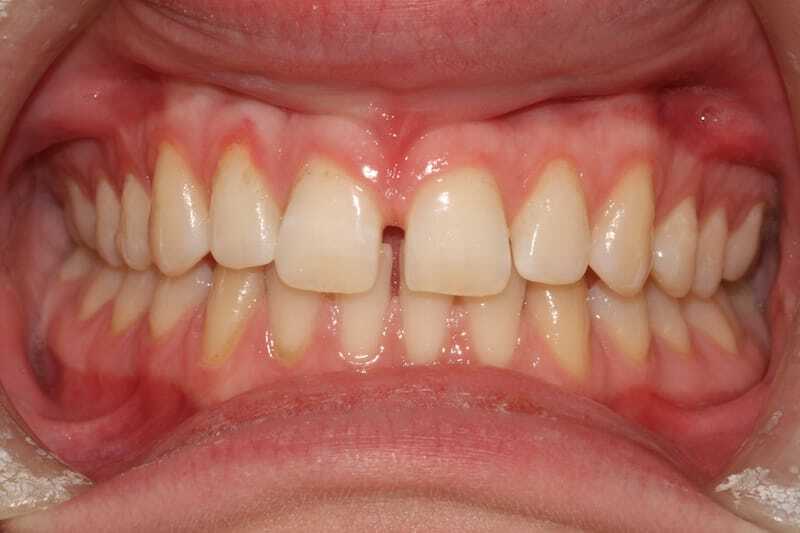 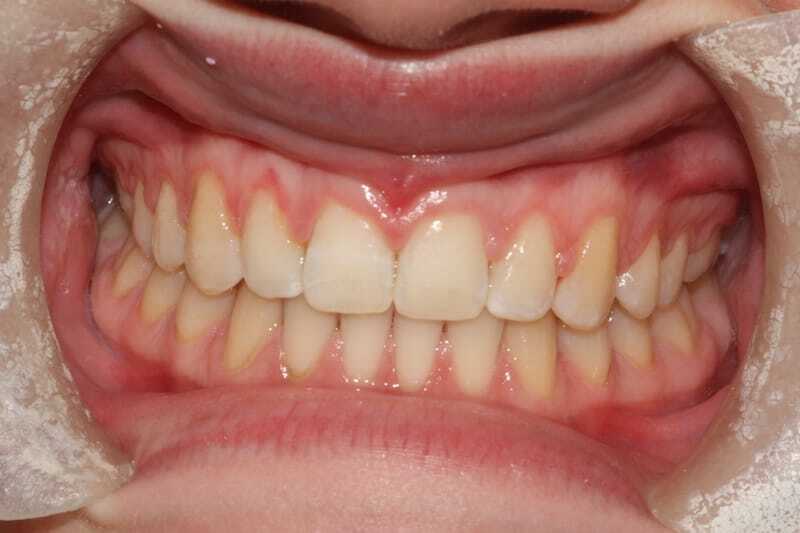 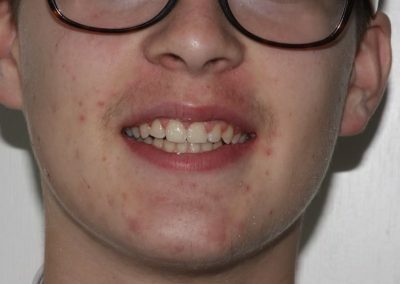 We used Fastbraces® to straighten and align her teeth. 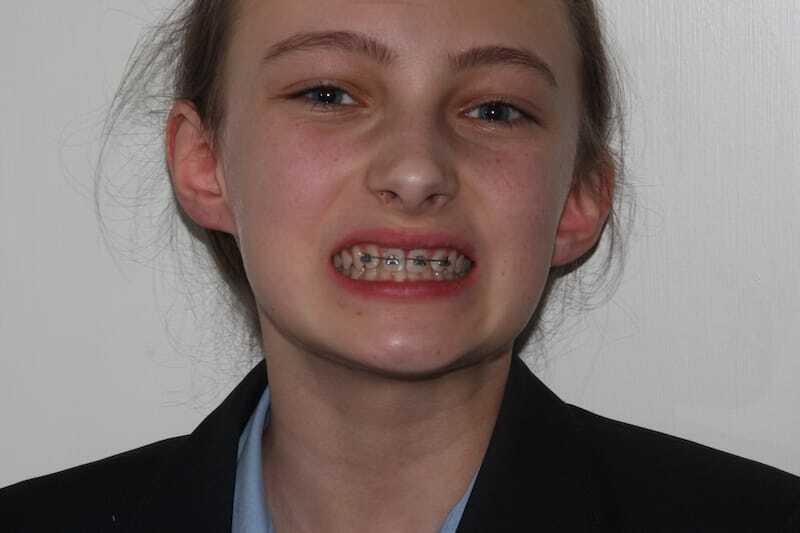 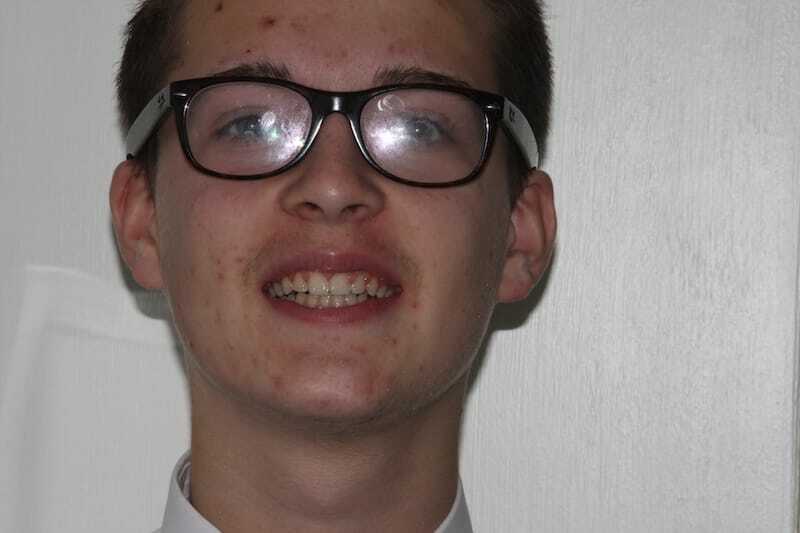 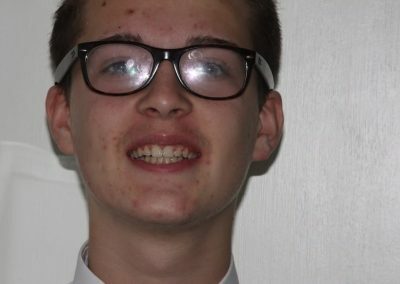 Millie wore braces for around 8 months and was very happy with her perfect smile. Raegan was unhappy with her space (diastema)in between her teeth. 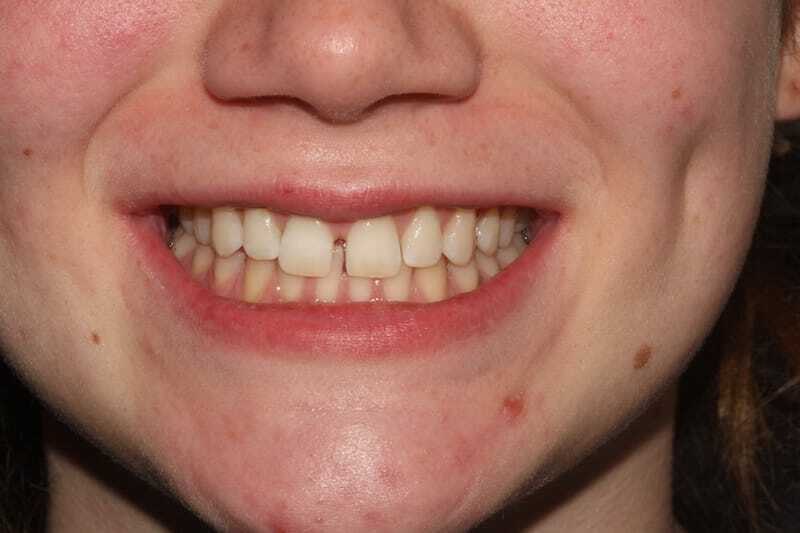 Using our amazing Fastbraces system we were able to close the spaces in just a few weeks. 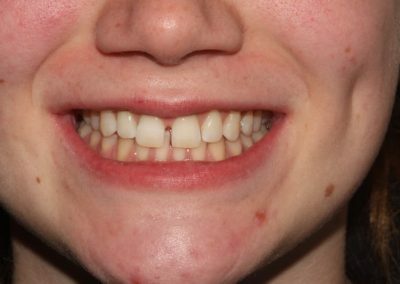 It was not uncomfortable and painful and Raegan has been very happy with her results!